The 2015 Game Awards just wrapped up, and there were some huge surprises mixed in with all the awards that were handed out. 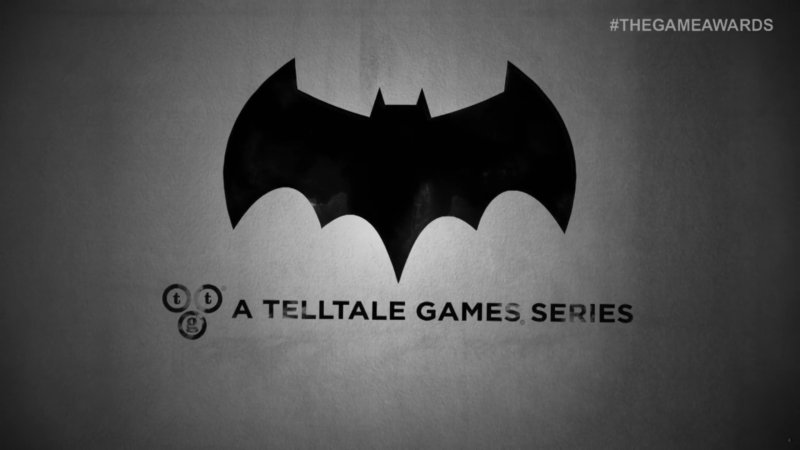 Something that came completely out of nowhere early in the show after a brief teaser video was the announcement that Telltale, those who have worked on the likes of The Walking Dead and Fables among many others, will be launching a series based on the Caped Crusader, Batman, in 2016. This is a pretty stellar fit and a great companion piece to Rocksteady’s excellent, yet more action focused Arkham series. A Telltale Batman series will allow players to experience the psychology of Batman like never before in a video game, as well as fleshing out the detective abilities of the character. No specific details were given on the project nor a firm release date, but the series will arrive next year. Something that did receive a somewhat firm release date is the mini-series that was announced this past summer based on the Michonne character from The Walking Dead. The three-part series will become available in February of 2016.